Lessons are given by Craig McCoskery, a Massachusetts licensed instructor. Craig gives lessons in English, Western and Driving. 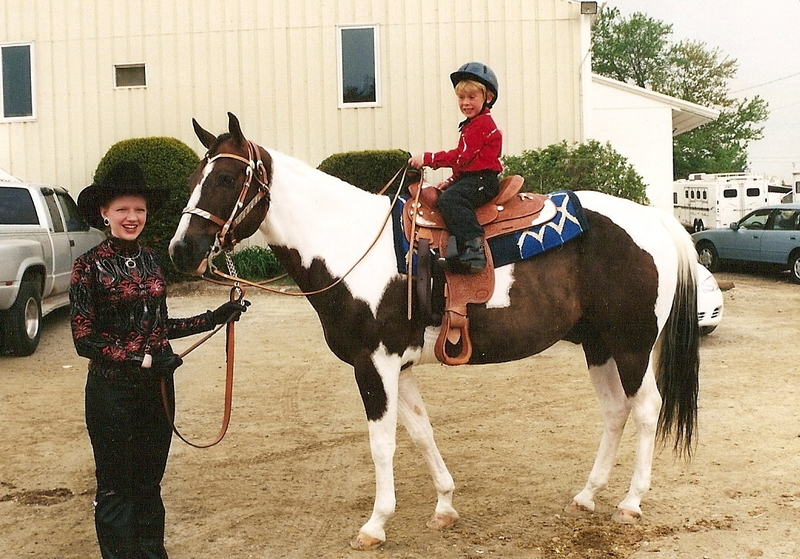 We offer private and semi-private lessons for all riding levels. Give us a call to make and appointment. ($5 discount if paid in cash) Payment is due weekly at each lessons.